ROADS and Maritime have confirmed a bone was found while carrying out excavations for the new Grafton Bridge. 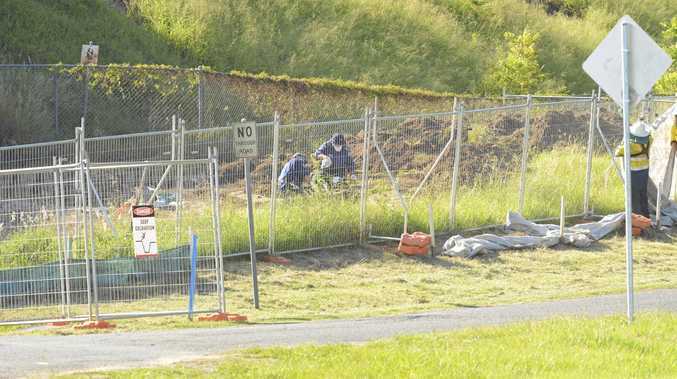 Yesterday a source told The Daily Examiner a body may have been found at the construction site. A RMS spokesperson said as soon as they discovered a bone while carrying out excavation work. 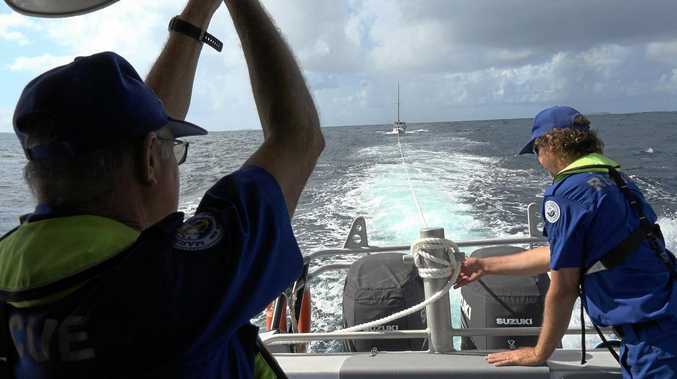 "Work was immediately stopped in the area where the bone was found and NSW Police were informed," the spokesperson said. "Roads and Maritime is working with police and the area will remain closed until further notice. "Work in other areas of the project will continue."